Please click on picture above to view available Smooth puppies. 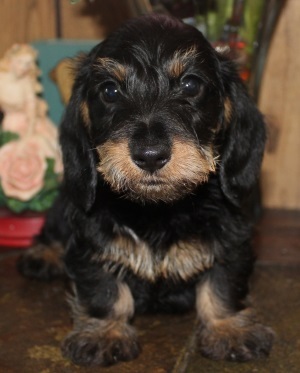 Please click on picture above to view available Wirehair puppies. 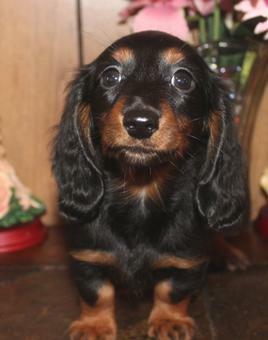 Please click on picture above to view available Longhair puppies. All babies are kept up to date on shots and worming. 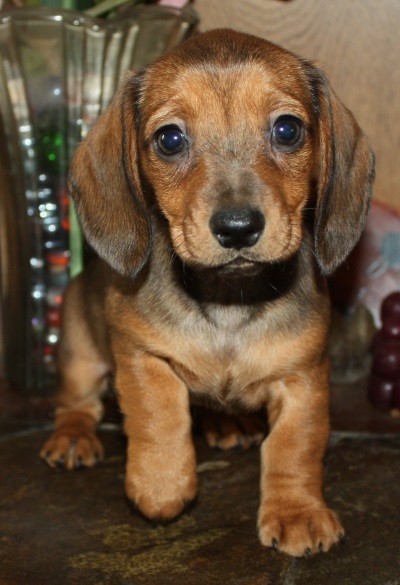 All of our babies have hands on care, to guarantee you a sweet happy socialized baby.